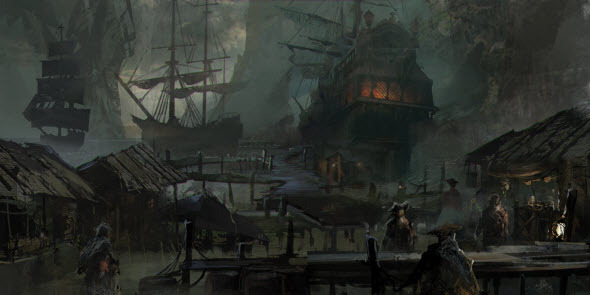 Assassin's Creed 4 provides the full immersion in the world of pirates. And to achieve this feeling, the developers use not only the game itself, but also different additional media content. 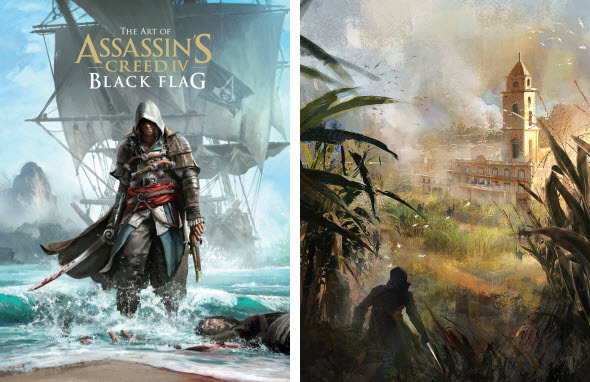 On the 29th of October one such thing - Assassin's Creed 4 art book - will hit the stores. If Assassin's Creed 4 arts haven't let you plunge into the pirate world yet, we would like to present you the video about their weapons that appeared on the PlayStation channel about an hour ago. In this Assassin's Creed 4 trailer Mike Loades - the historian - tells about guns and cutlasses, which the pirates were using during their battles. By the way, a week ago Mike appeared in another Assassin's Creed 4 video, which can be found in our previous article. And the day before yesterday another interesting video about the next-gen console from Sony appeared on the PlayStation channel. In this trailer we are able to get a glimpse of different PS4 games, among which there is Assassin's Creed 4. According to the video this game together with another Ubisoft's project - Watch Dogs - will get the 60-minutes long mission that will be exclusive for the next generation of PlayStation. However, both exclusive campaigns will be available on other platforms too, but only in 6 months.